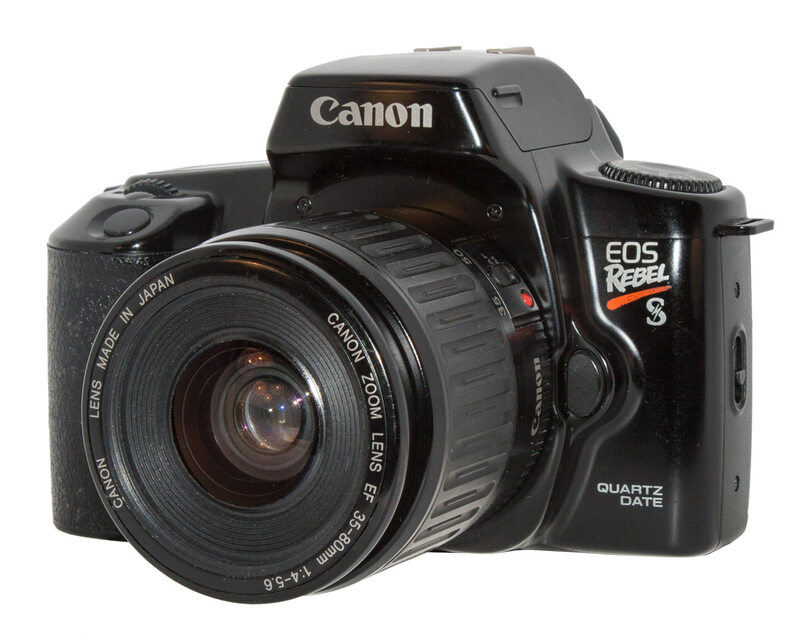 The Rebel S has a black plastic body with the new EOS lens mount and agood suite of features. 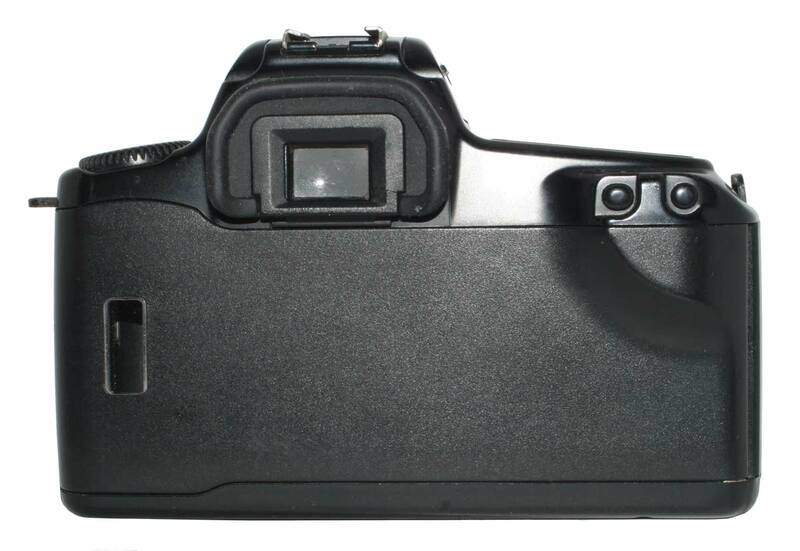 The EOS lens mount is plastic to keep the camera light. The prism housing is large and squared of to contain the flash. 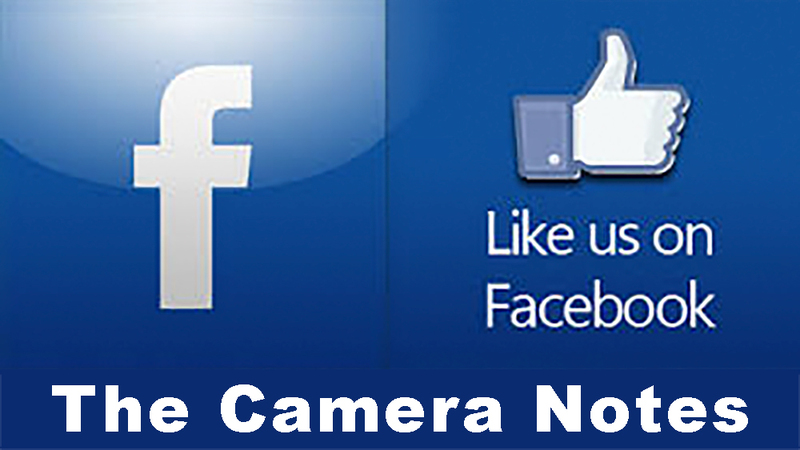 The camera status is reported on a good sized LCD panel. The 2CR5 battery loads from the bottom. The only other visible feature is the tripod socket in the center of the bottom plate. The first Rebel had no built in Flash. 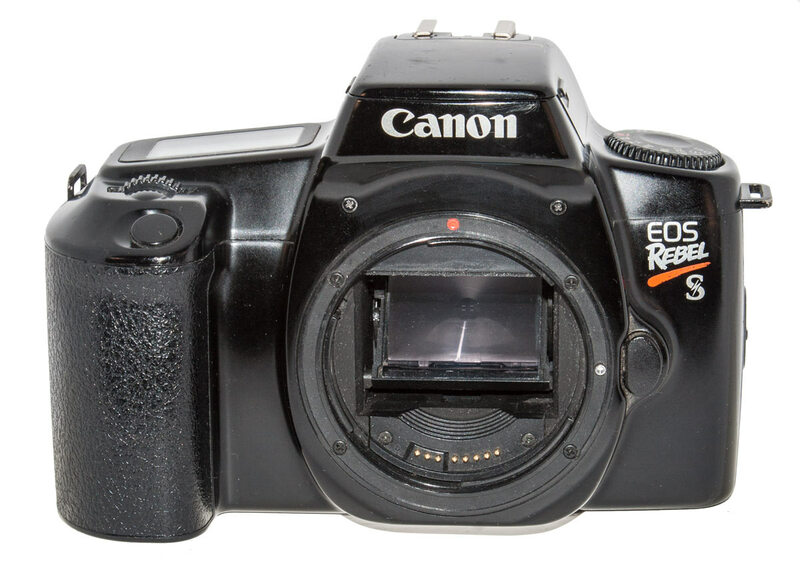 The Rebel S was the same camera but with a that self contained Flash. 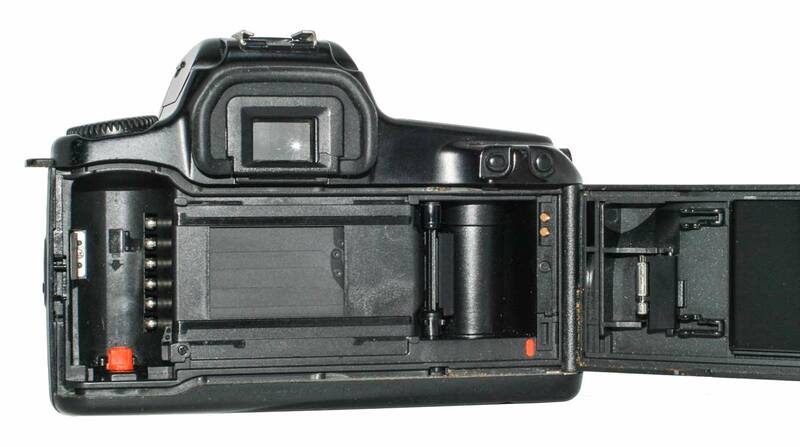 It was an entry level SLR that arrived on the market at the same time as its less well endowed brother. The original Rebel had no built in flash. Maybe to keep the cost down? But for those who felt the need, and would pony up the additional cost, there was also a flash version. 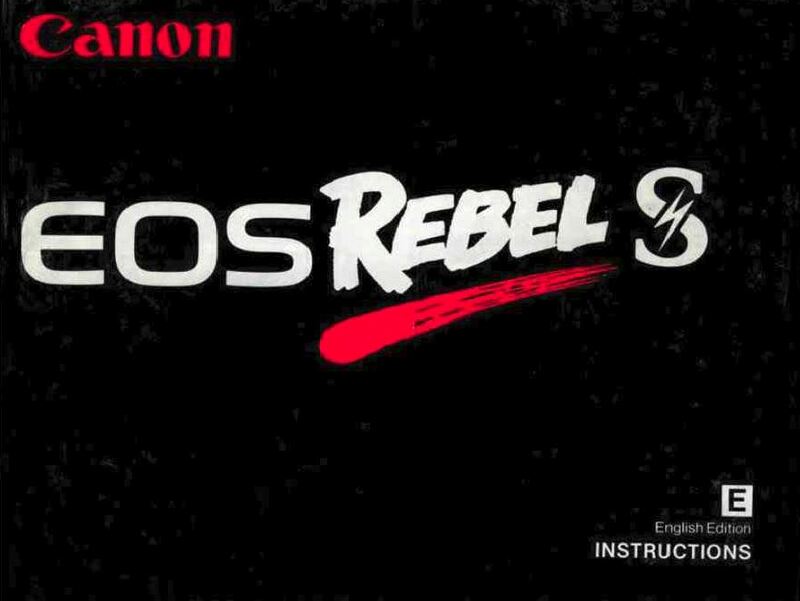 This was the Rebel S (S probably for “Strobe”?). 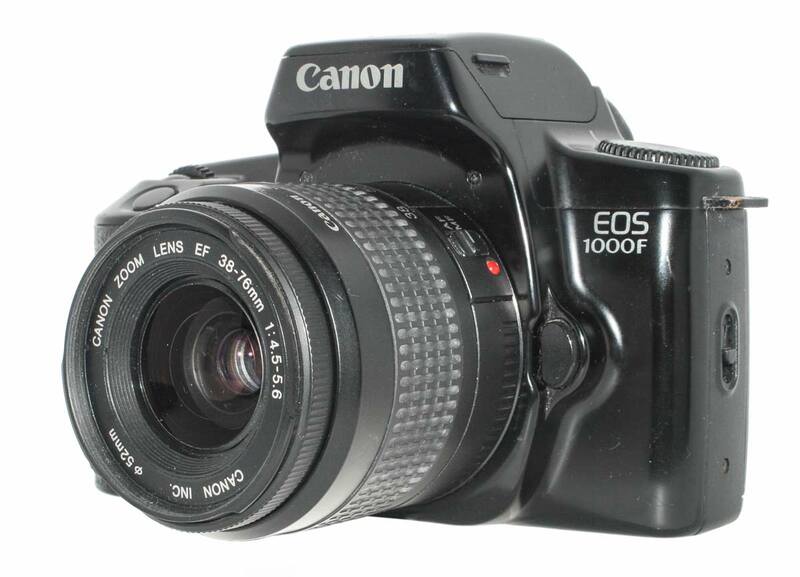 In the European market it was the EOS 1000F (F probably for “Flash”?). In the Japanese market it was a little more complex but that is probably because they did not use our alaphbet. 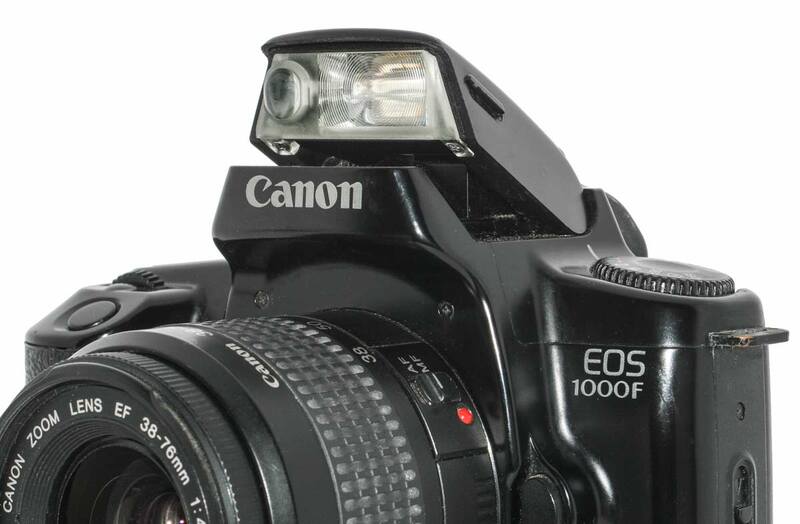 They created a flash version with a data back: the EOS 1000 QD. 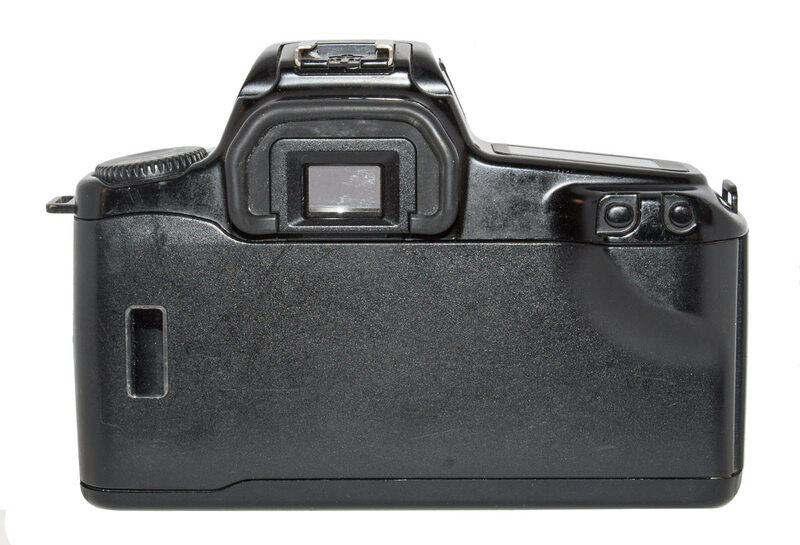 They had a second model, the EOS 1000 QD-P, with what they termed a Panorama feature: A baffle could be raised that blocked the top and bottom of the frame to create a negative that was apparently a panorama. In fact, it really made no sense but that is for another discussion. 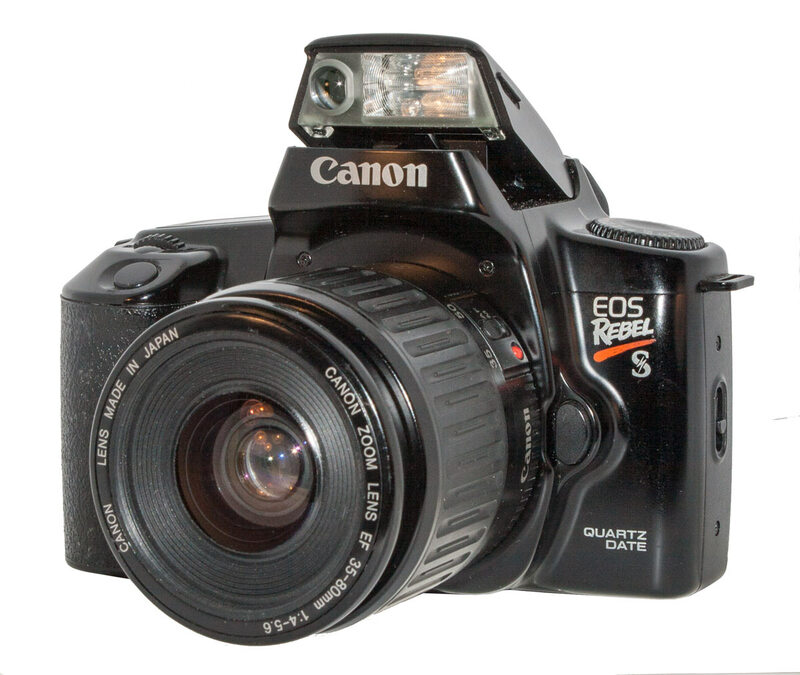 The camera is in all respects the EOS Rebel except for the flash. The Rebel prism housing was smooth and rounded while that on the Rebel-S appears higher and quite square. Room had to be made for the flash. This is not really a “Pop-Up” flash in that you manually pull it up to use it by the small tabs on each side of the prism housing. 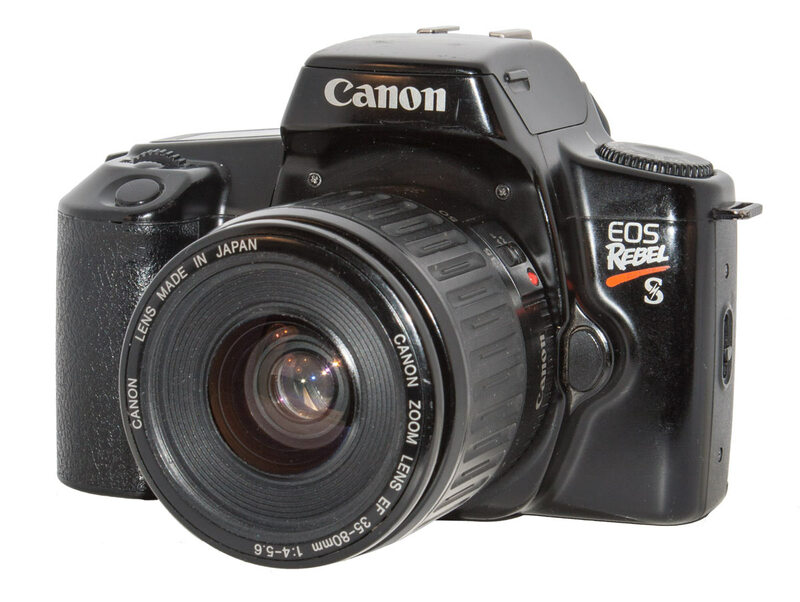 However inexpensively made, the Rebel-S was a capable camera. 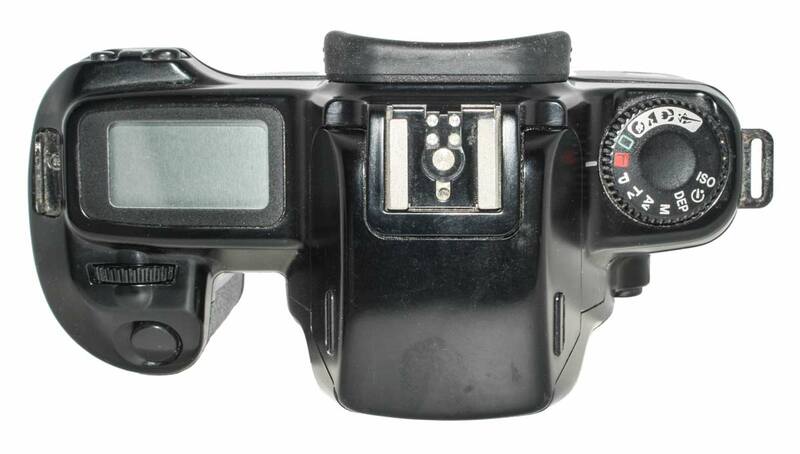 It had a hot shoe that would support advanced external flashes and the dial o the top deck permited Manual, Aperture Priority, Shutter Priority, as well as a Program setting and a full auto setting. Enough for a versitile advanced camera. Notes: This camera looks really nice. It was a little scuffed when I got it but some wax and polishing brought it up beautifully. The pictures here are of this camera. However, sadly, it is malfunctioning. 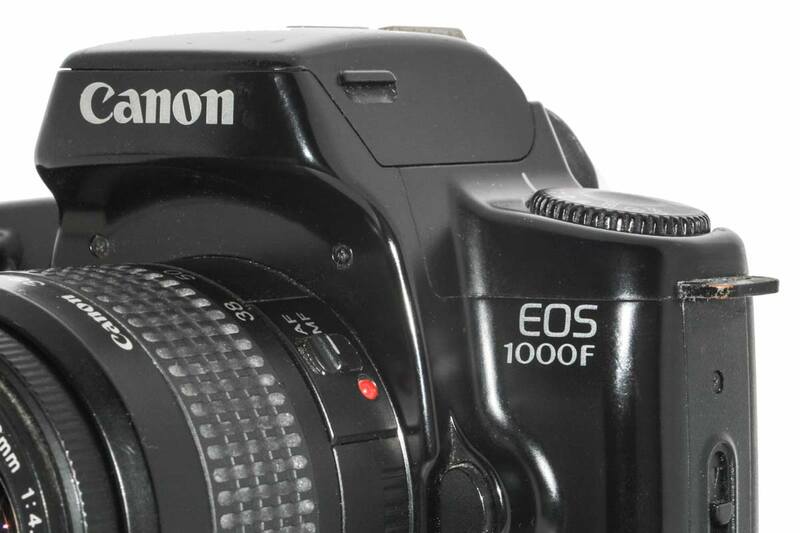 The LCD screen is not working properly and the camera appears incapable of focusing an EOS lens. The Rebel S also had a data back variation called the Rebel S QD (for “Quartz Date”). 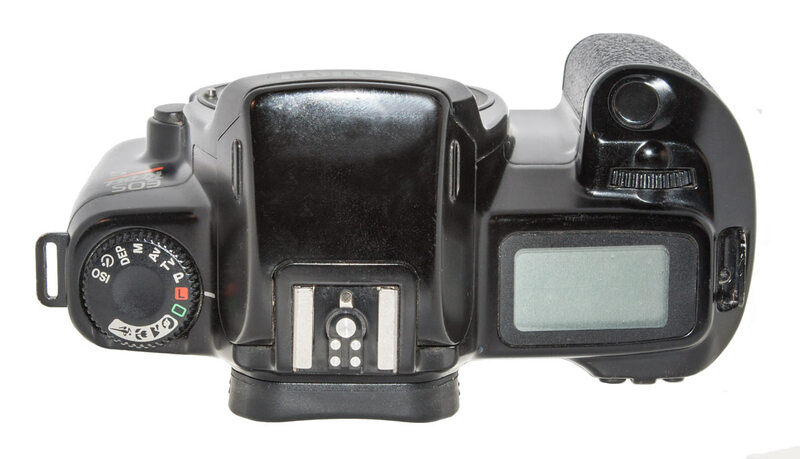 Again, the same camera as the flash equiped original Rebel but with a Data Back that could imprint the date on the negatives. One wonders about this feature and its usefulness. I personally don’t ike it because it uses up valuable image space. But, of course, you can turn off that feature. But if you are going to do that, why buy this model? I can see it would have some uses in scientific or documentary tasks. 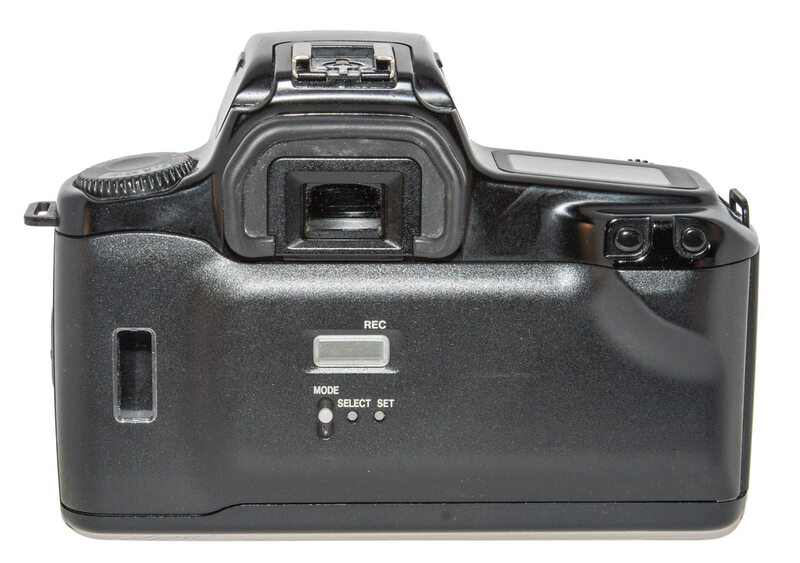 The Rebel S QD flash was raised manually to use it. The small tabs one pulled up on the side of the flash housing are visible in this picture. With the back open you can see the two electrical contacts from the body to the date back at the upper left corner corner of the back. The date The back had its own CR2025 3V battery which was under a cover at the left edge of the back under the small film roller. On the back are the buttons to set the time and date as well as a small LCD screen to give the setting. No, that is not the end of the Rebel story and it really gets no easier to sort out. 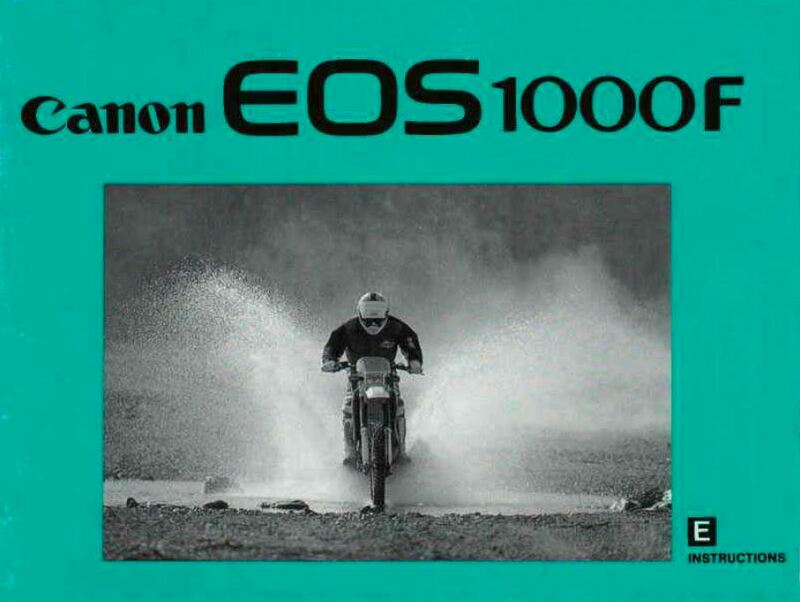 As we said, there was the EOS 1000F in Europe which was just the Rebel S. But in March of 1992 Canon released the EOS 1000 S QD in Japan which was a Rebel with more features and improvements. This was the Rebel SII or 1000FN. 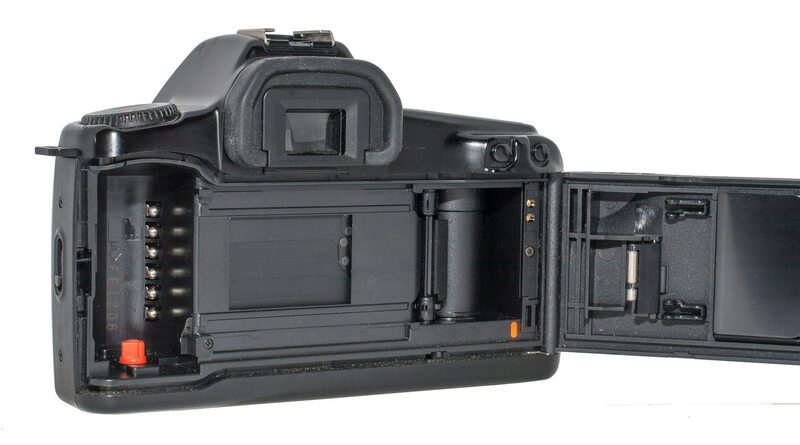 And then there was the Rebel II, the EOS 1000N, Rebel G, Rebel 2000 and on and on. But be patient. We will get to them eventually. Notes: This camera appears to work normally, although, I have not tried it with film so I don’t know if the Date Back works. In Europe the Rebel S (“S” for “Strobe”?) was called the 1000F (the “F” is for “Flash”? ).These are the same camera. Their onlt difference is in the name printed on the front of the camera. Notes: This camera appears to work normally, although, I have not tried it with film.